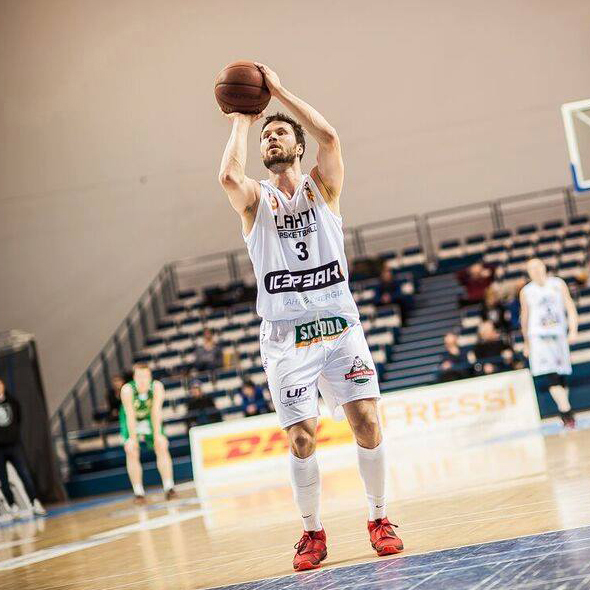 SB Ecommerce’s hometown Lahti has had a basketball team in the national series since 1958. Team Lahti NMKY won the series in 2000 and 2009 and played for gold a total of five times in the 20th century. 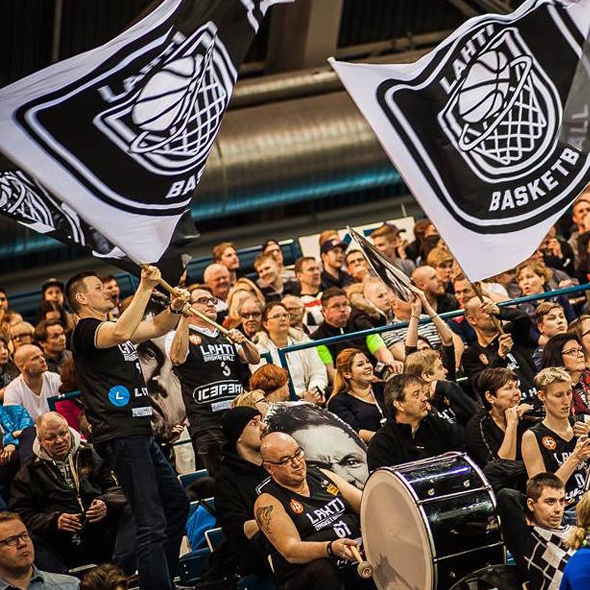 Despite the success of the team and efforts to raise basketball’s popularity in the city, the association governing the team filed for bankruptcy in 2015 and Lahti NMKY basketball team’s journey ended. Quickly after the bankruptcy, a breath of new air was blown to the sails of basketball in Lahti. A group of youngsters with backgrounds in the sport but mostly in event organizing took the basketball scene of Lahti under their wings and formed a new team for the city, under the name Lahti Basketball. The new organization has emphasized that it is a whole new, different team than the old NMKY. This hasn’t been just talk – the first games of the season set a new record for audience attendance in a series A2 basketball game. The team had to start from a lower division, but it is clear that they are going to rise to the national league in the next two years. The team’s success is a necessity which is taken good care of under the coaching team, but what makes the most difference in the new organization is the strategic vision of the management. The games are going to be hosted and promoted as unique events with major local sponsors. SB Ecommerce’s reputation as an expert company in digital and social media marketing rising from Lahti had reached the ears of the new management team. Seeing mutual benefits in collaboration and in support of local sports, SBE is going to build the team a homepage for delivering information about games and the team to fans and also help promote the team and home game events online and in the social media.